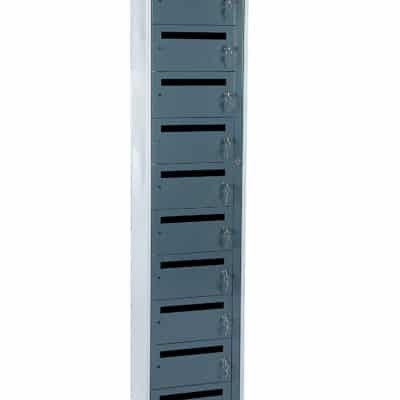 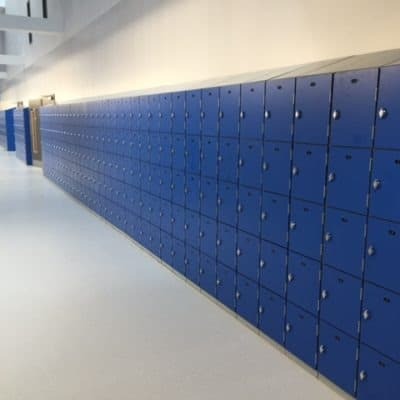 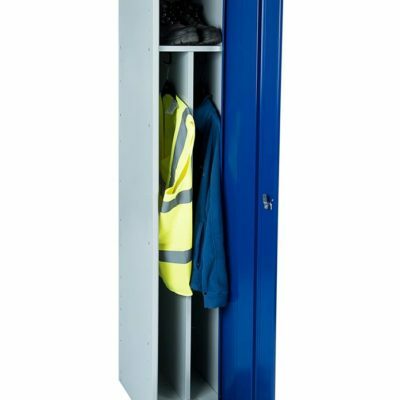 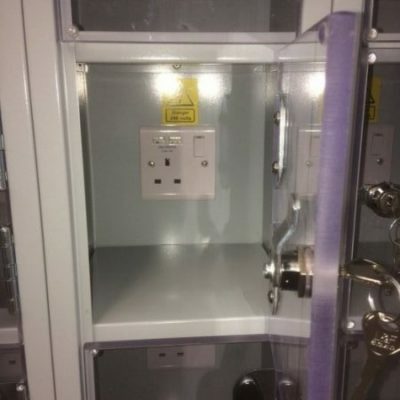 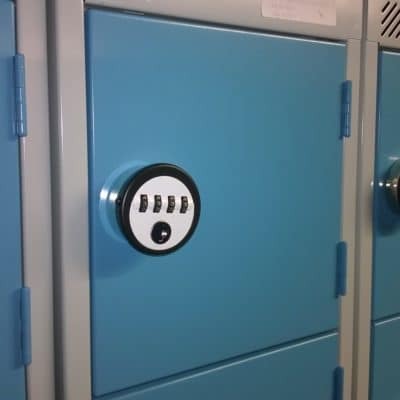 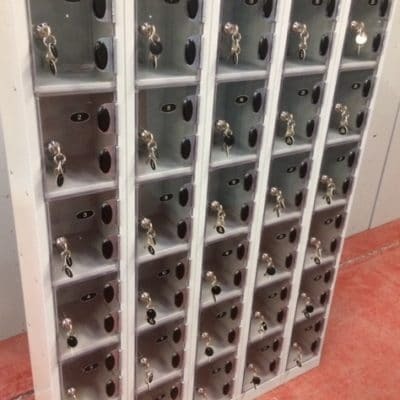 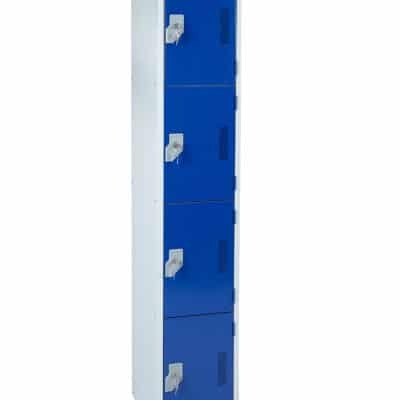 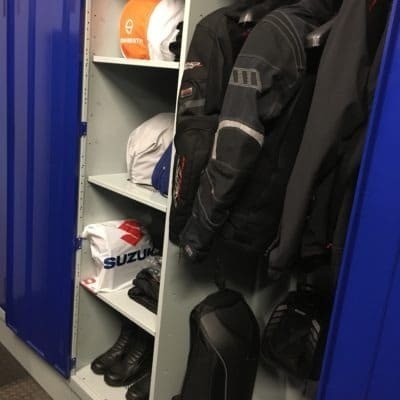 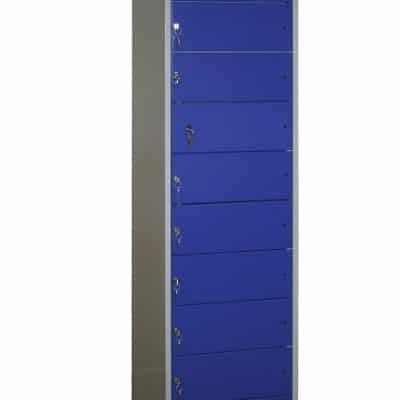 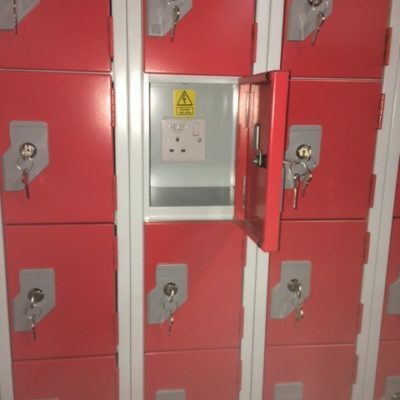 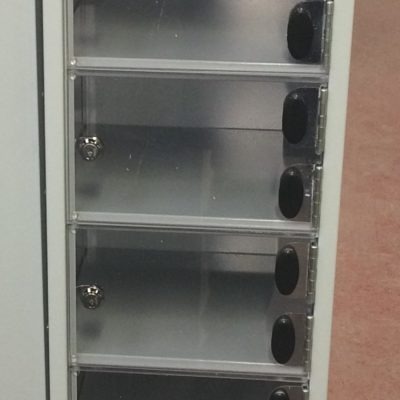 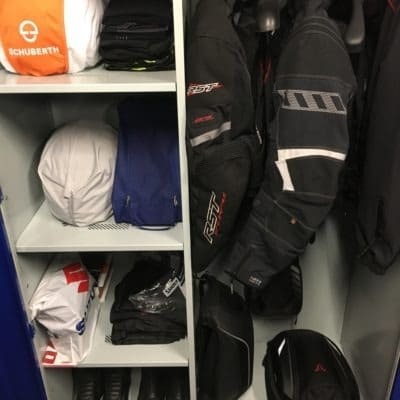 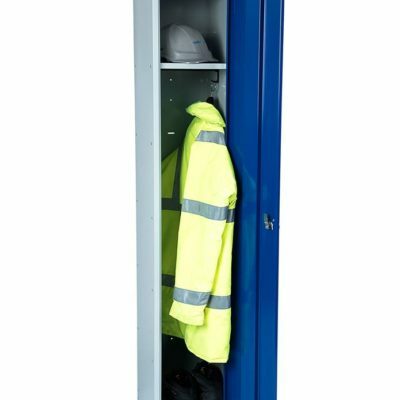 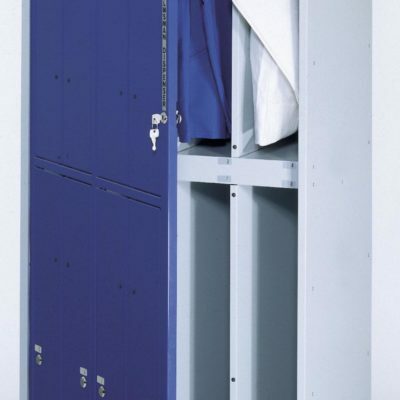 Staff lockers from a leading and trusted UK locker supplier we can offer many different varieties of lockers for the workplace depending on what particular security level you require. 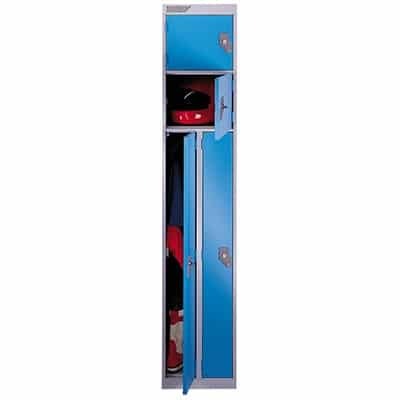 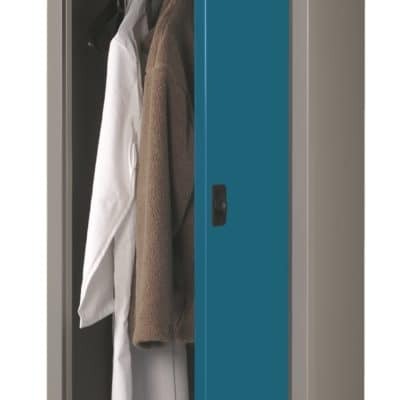 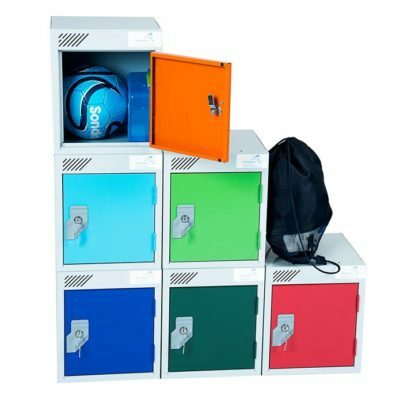 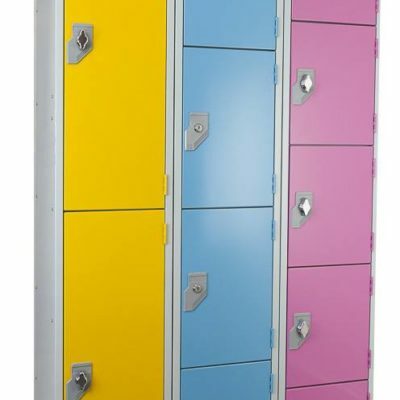 Lockers are available in many bright colours and together with a large range of locking options that suit your needs. 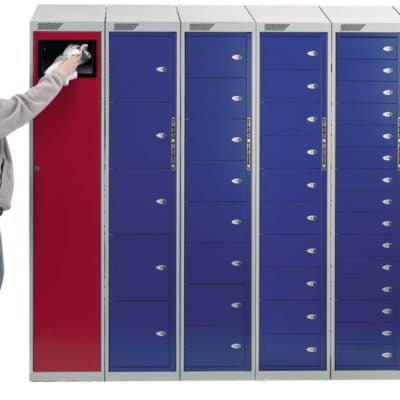 To buy our lockers browse the options below which can all be purchase online. 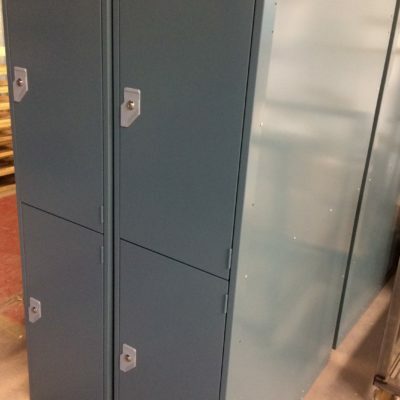 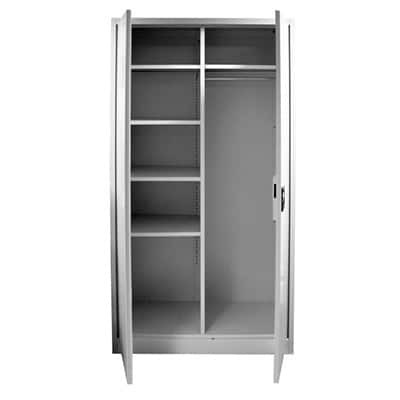 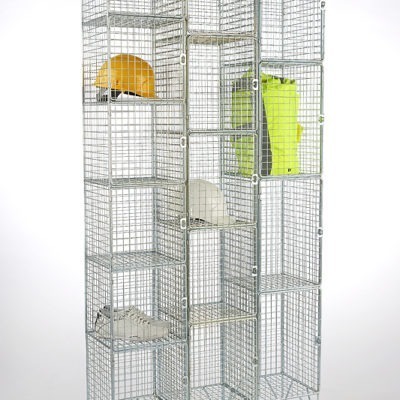 We offer Fast delivery lockers delivered in 5-8 working days.